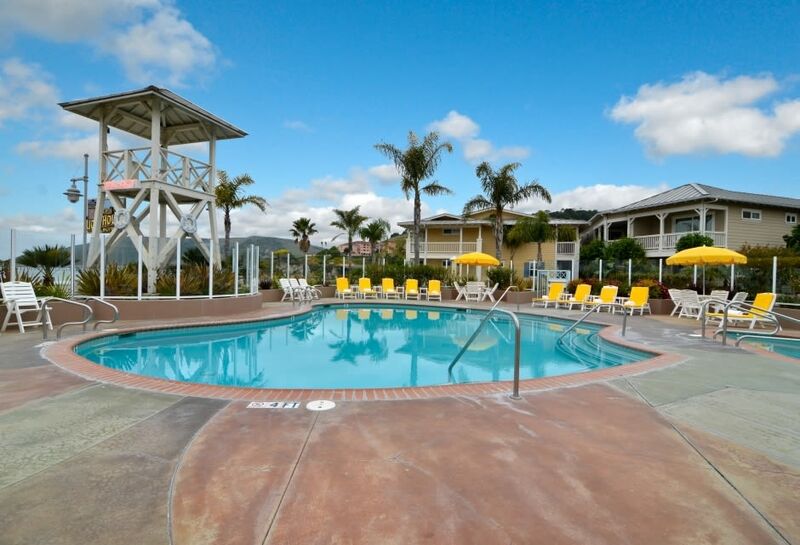 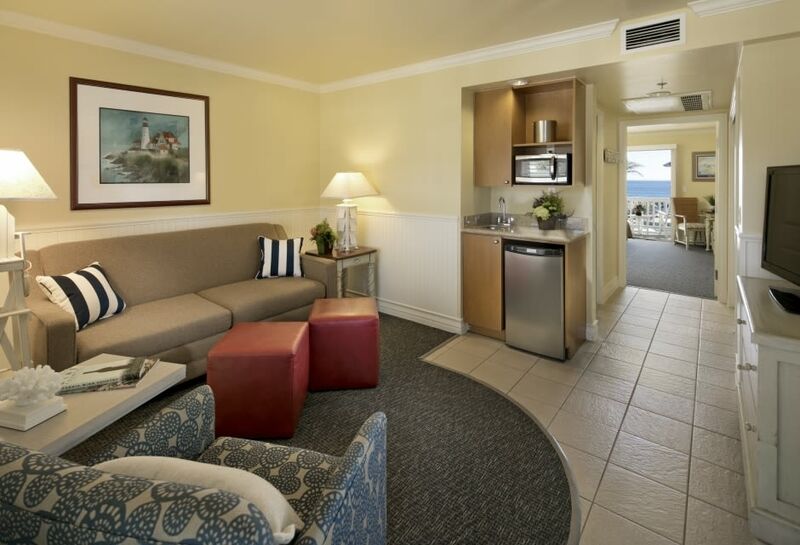 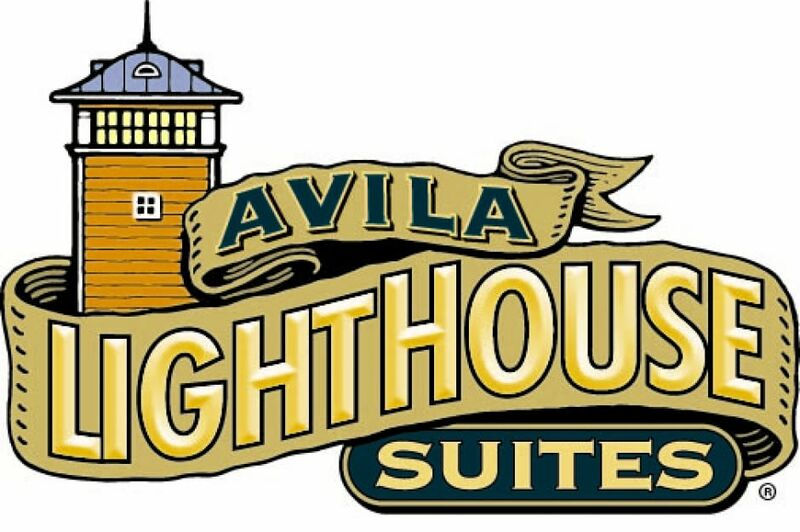 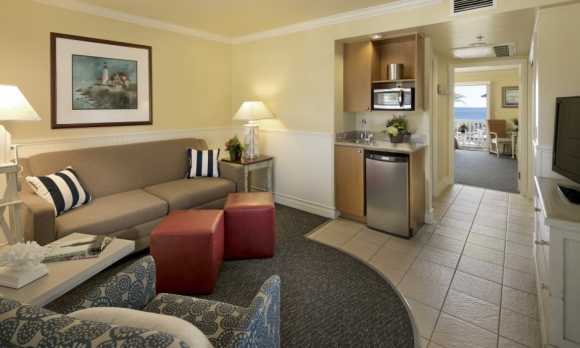 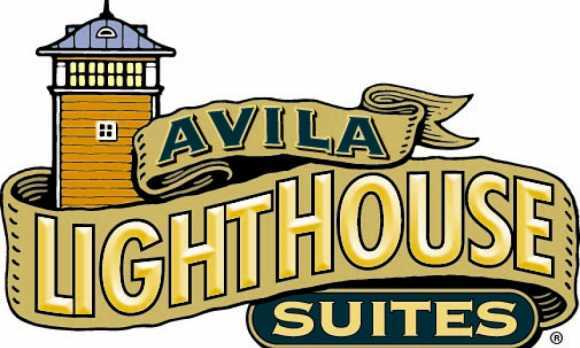 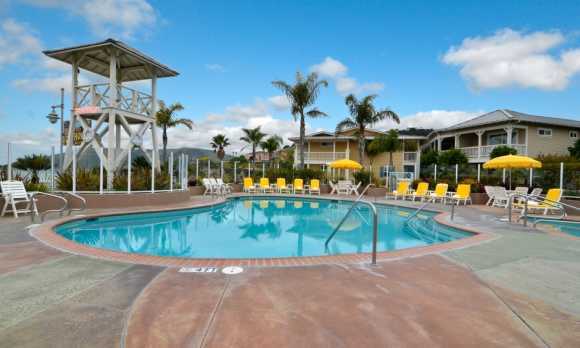 Your beach house awaits at Avila Lighthouse Suites. 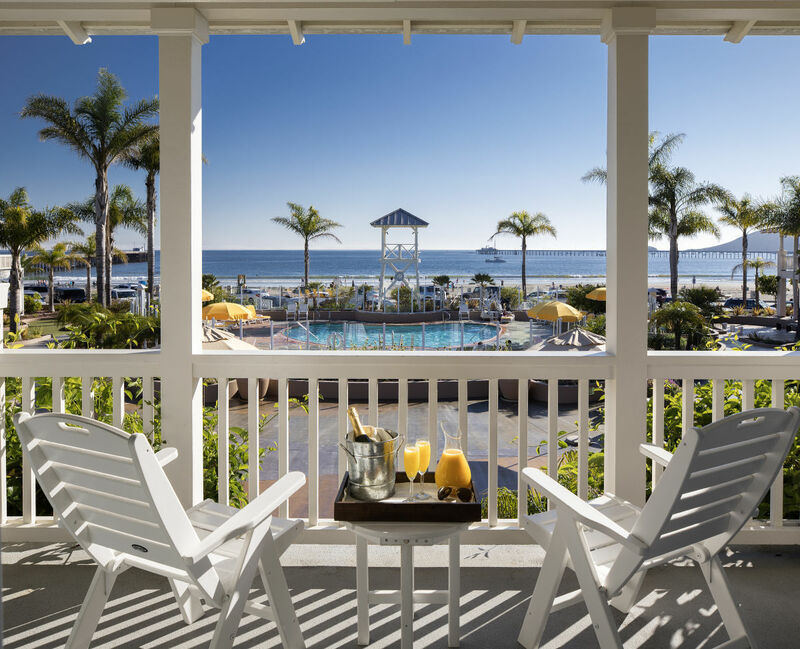 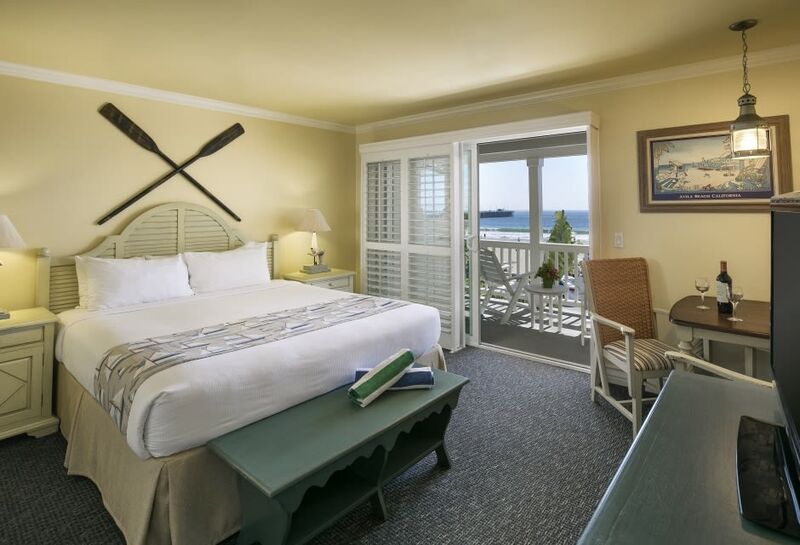 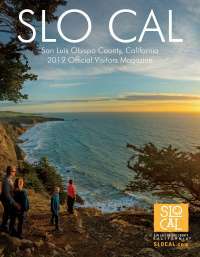 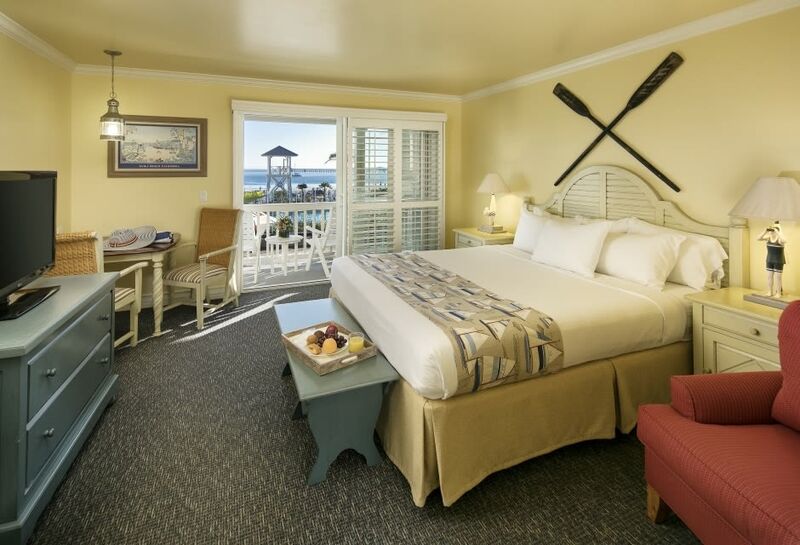 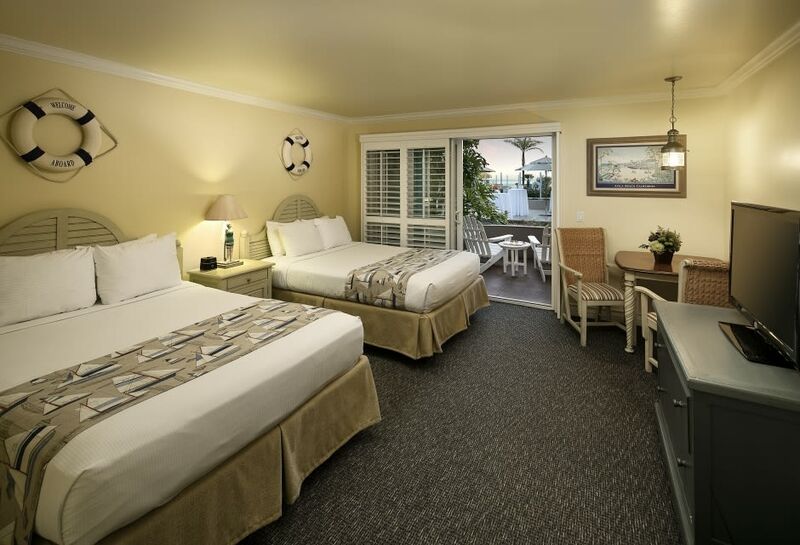 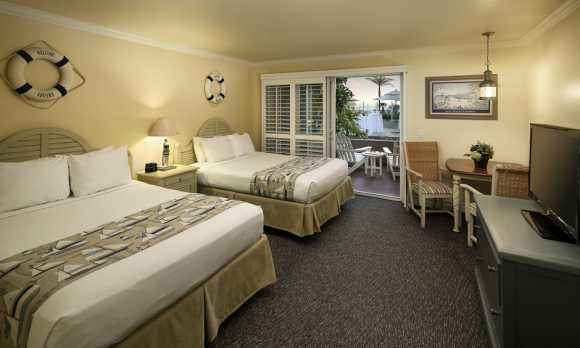 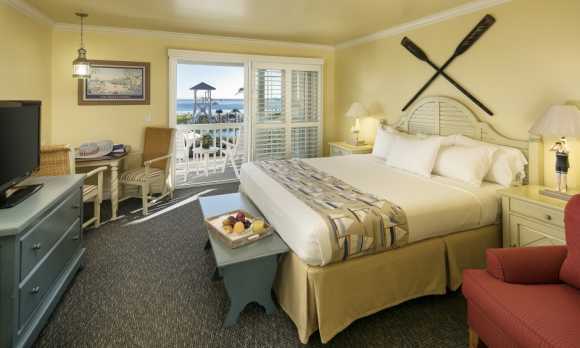 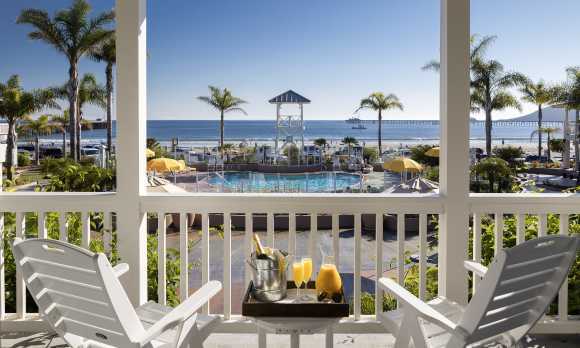 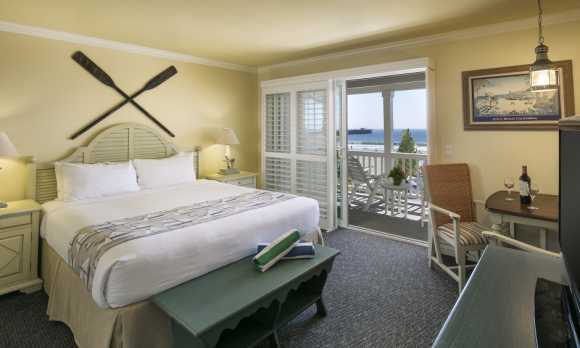 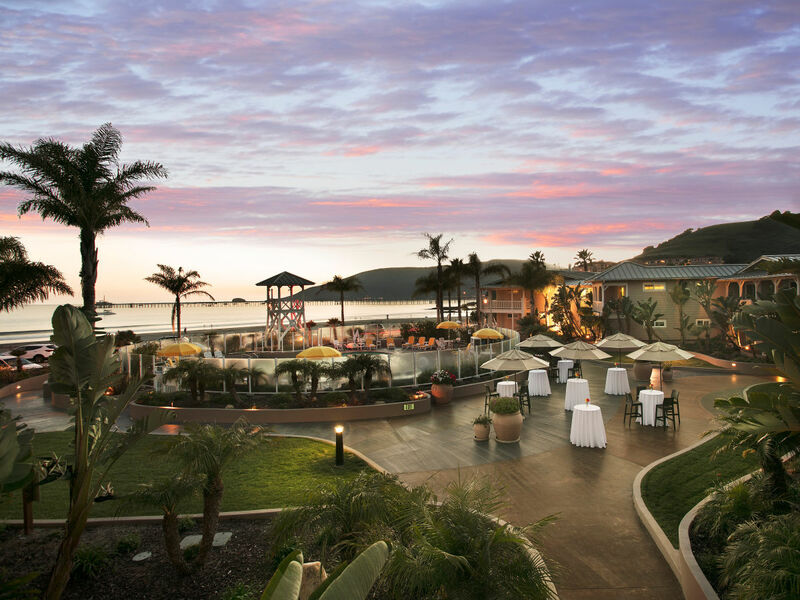 Experience beautiful ocean views from your private balcony at this all-suite hotel, just steps from the sand in Avila Beach. 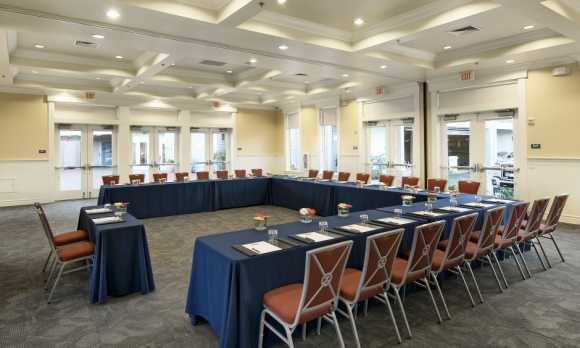 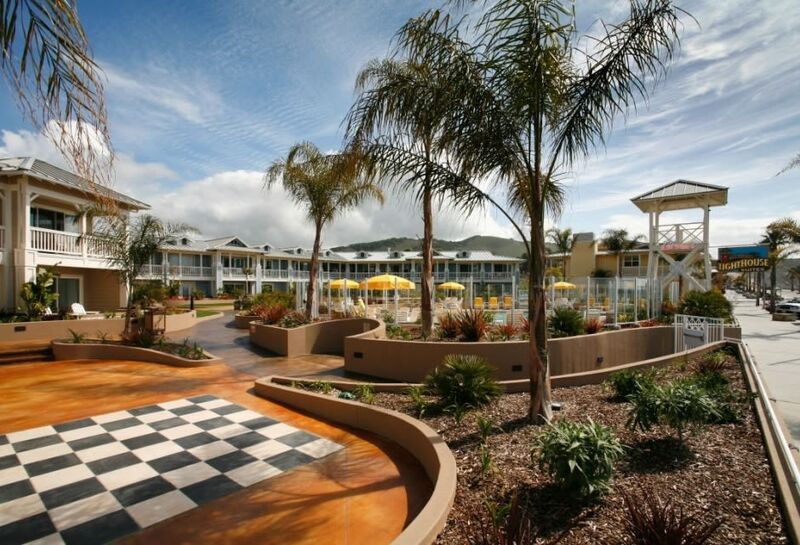 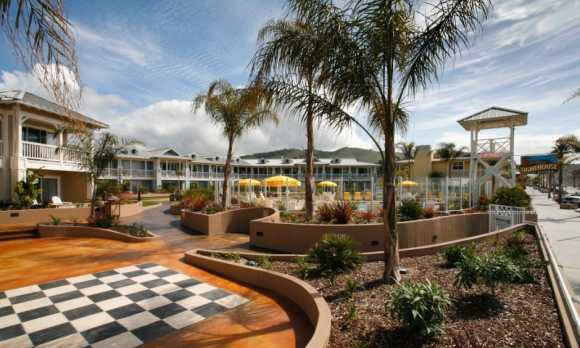 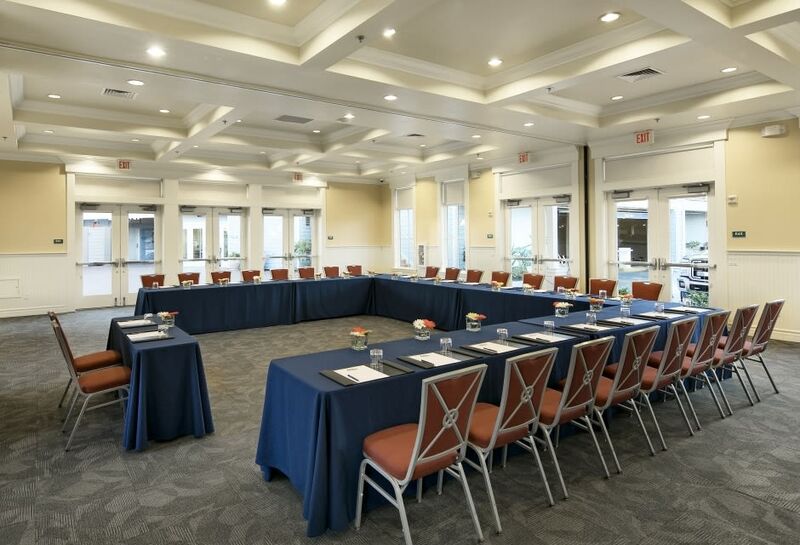 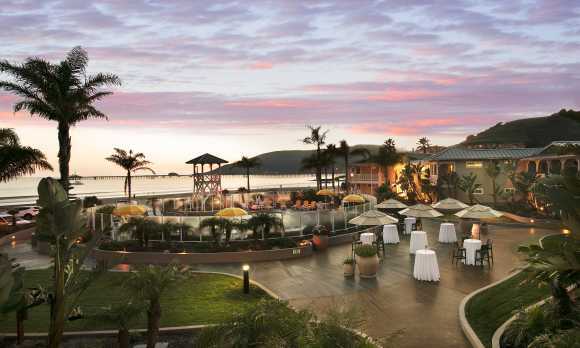 Featuring a putting green, ping-pong, life-size checkers, an outdoor pool and spa, fitness room, day spa, meeting and event facilities, complimentary Wi-Fi and continental breakfast.